Citi Private Bank presents the “Global Citizens” short film series featuring citizens of the world who harness knowledge, experience and relationships beyond borders and across cultures to help change the world for the better. 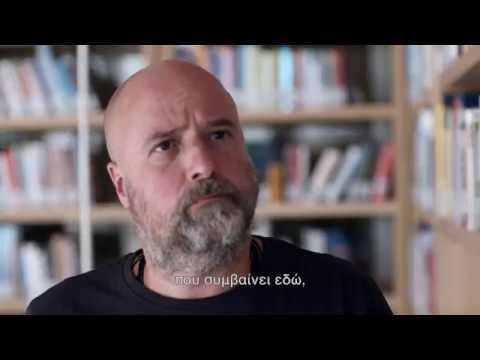 The second film of the Global Citizens series is a tribute to the work and vision of the Co-President of the Stavros Niarchos Foundation, Mr. Andreas Dracopoulos. The camera follows Mr. Dracopoulos as he navigates through the premises of the Stavros Niarchos Foundation Cultural Center (SNFCC).